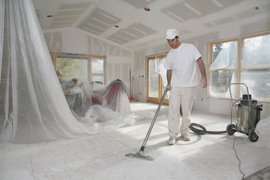 Once construction on new or renovated homes and buildings has been completed, there is often a large and tedious cleanup process that is necessary before the space can be used for personal or commercial purposes. 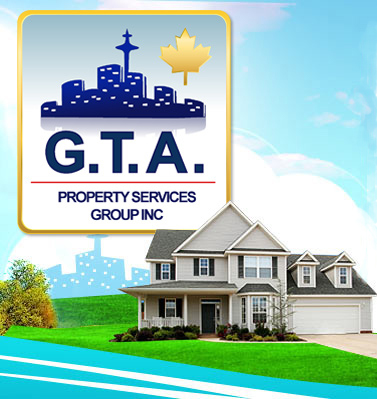 GTA Property Services Group offers professional After Construction Cleaning in Toronto and area. Once the construction project is finished, the focus is on producing a clean space that is free of dust and debris. GTA Property Services Group has the manpower, training and equipment to ensure your after-construction clean-up is completed quickly and thoroughly. We understand that every renovation or construction project is unique. Our cleaning experts will provide you with a detailed scope of the job and will implement a comprehensive and tailored solution in a timely, organized fashion. Need to move in to your new home or office and can’t because of dirt and mess left behind from construction? 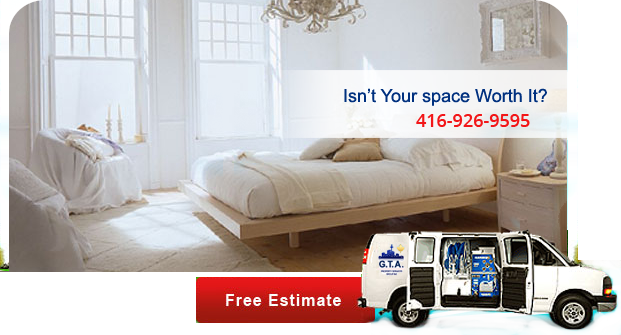 Contact us for our After Construction Cleaning service in Toronto and surrounding areas. Call us NOW at (416) 999-3930 to book an appointment with one of our after construction cleaning supervisors!